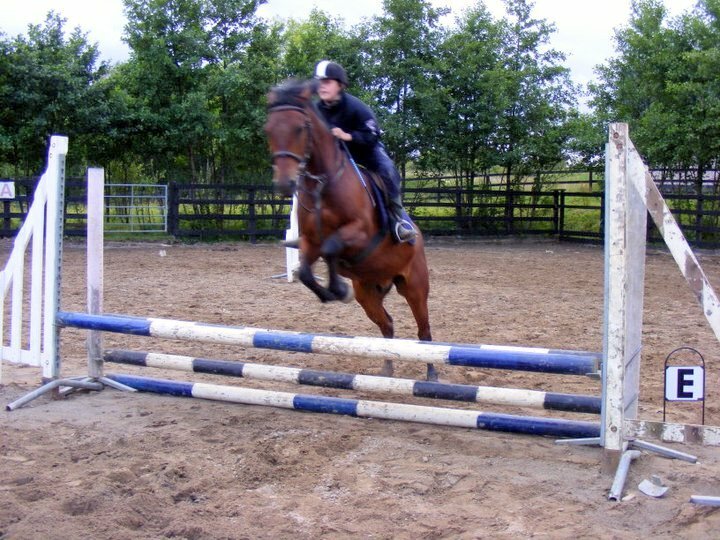 _Our qualified instructors provide professional tuition in all aspects of equitation, to riders of all ages and abilities. Whether your interest is in dressage, show jumping or just riding for the sheer excitement of it we can tailor our lessons to suit all. Lessons - from 4 years of age. 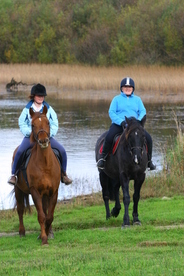 Adults- €25 p/hr, Children €20 p/hr. .
Our scenic treks are suitable for all standard of rider. 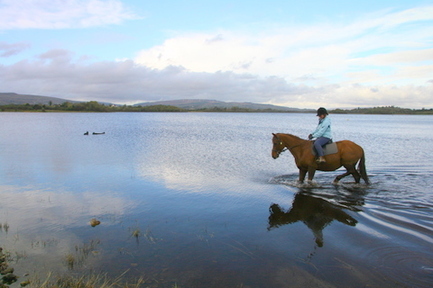 Our all-weather track allows you to explore Curraghill and stop off for a break at the waters edge on the shores of Lough Allen. Other routes take you up Sliabh an Iarainn which boasts panoramic views over the lake and surrounding areas. 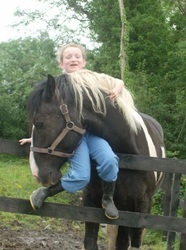 Our more experienced riders can go for an exhilarating ride, have a canter and enjoy some outdoor jumping. 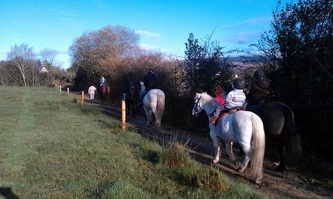 Again our all-weather trail allows us to ride out all year round..
Adults- €25 p/hr, Children €20 p/hr. 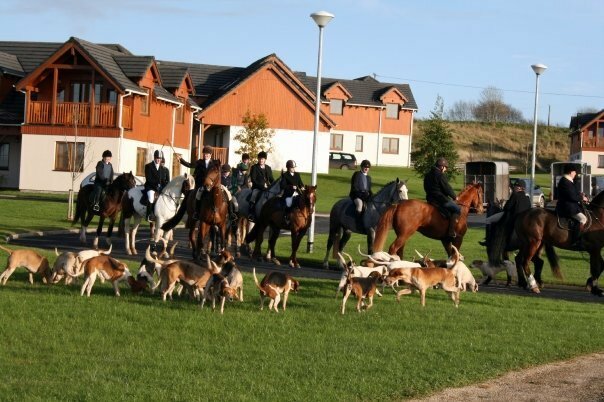 We cater for large groups on a regular basis ie. Hen parties, Scouts, School tours etc. 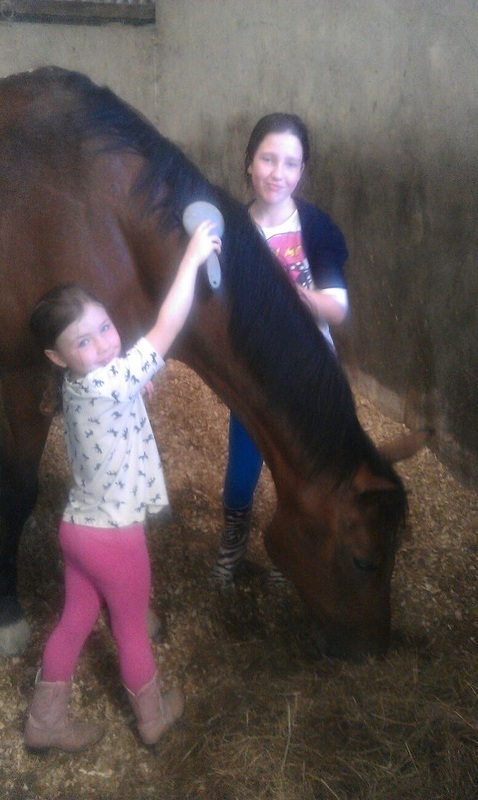 We can tailor your visit to include riding, horse care and stable management, games, nature walks and lots more. Our catering facilities are on site with kitchen and dining areas at your disposal. 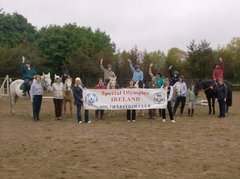 _Working with horses is undoubtedly a wonderful form of therapy for children and adults with various conditions such autism, ADHD, downs syndrome etc. and indeed for people who may have other difficulties in life due to social backgrounds, bullying, self-confidence issues etc. We cater for riders with various disabilities; both physical and mental and we have seen huge progress over time while working with the horses and through therapeutic riding. 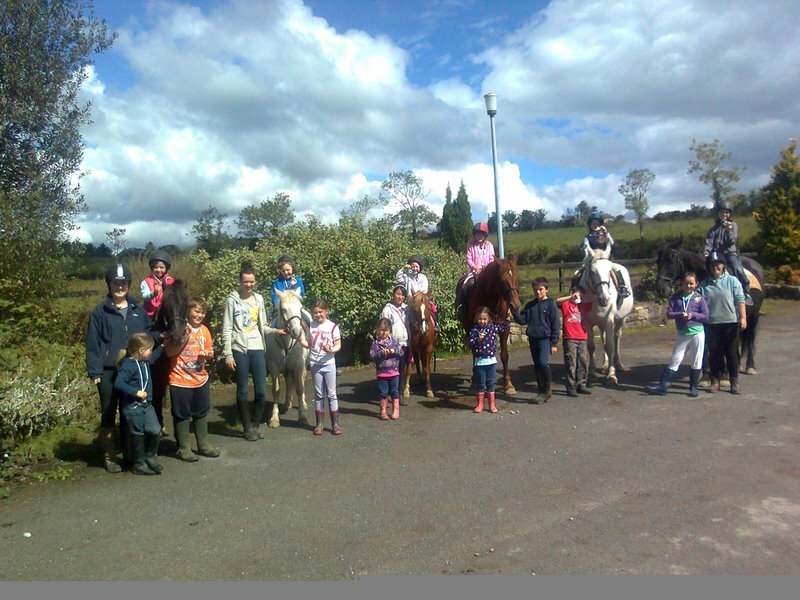 The South Leitrim Special Olympics group ride at Moorlands every Saturday at 11am. 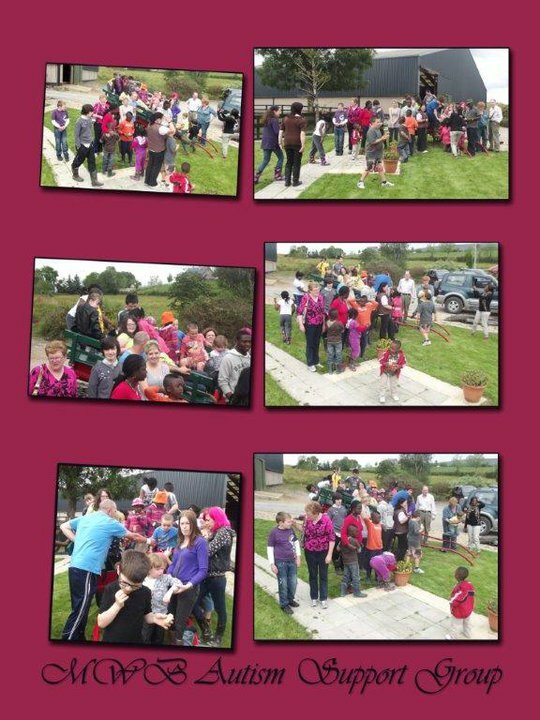 Come along and meet the volunteers who ensure that the whole family join in the fun. The Leitrim Riding Club, affiliated with the AIRC (Association of Irish Riding Clubs) is based at Moorlands and members from 17yrs. of age enjoy regular lessons, day trips, clinics, competitions and social outings throughout the year. Phone Club secretary on 086 0674694. Hen & Stag Parties Always Welcome! 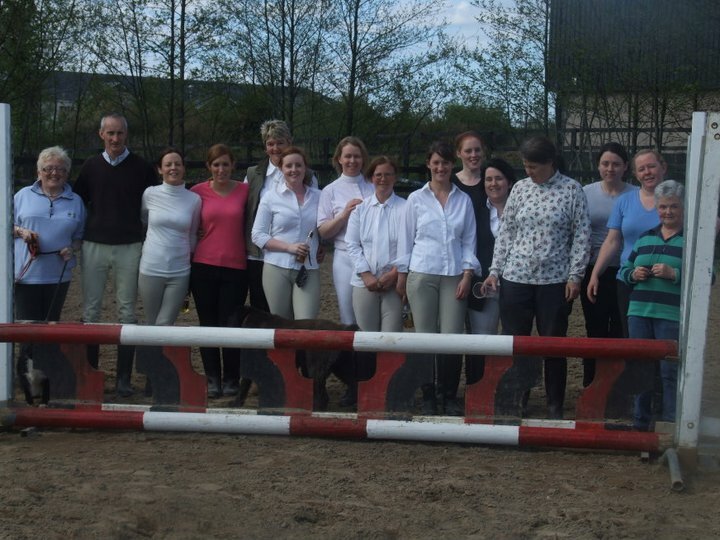 Hen's & Stags why not be daring and try something new! Call us today and see how we can help you create those unforgettable memories! 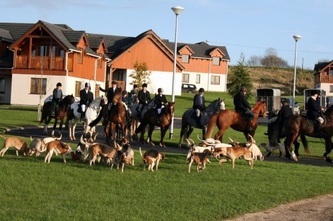 Our local hunt is The Leitrim harriers and they meet twice weekly. Contact hunt secretary on 086 2206112 for more details. 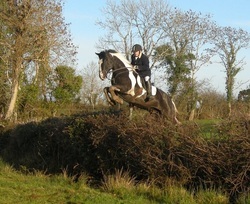 Moorlands provides hunt training and horses for hunting.